How To Play Youtube Video In Background Today we are going to talk about how we can play YouTube videos in background. In general, whenever we use YouTube, we can not play any video in the background, but today we will learn some tips and ways with which we can easily play your YouTube video in the background, Are there. These tips are for the smartphone users who want to listen to music only from the YouTube background. Firstly, open your YouTube web browser in desktop mode in your Chrome browser. Now open the video you want to play in the background, then press the Home button of your smartphone, then scroll the notification panel and click on the Play button. 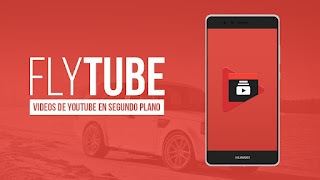 In this way you can listen to music in YouTube from the background, let's now know how to play YouTube videos in the background with the video.